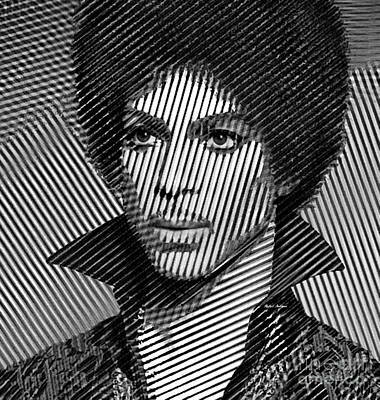 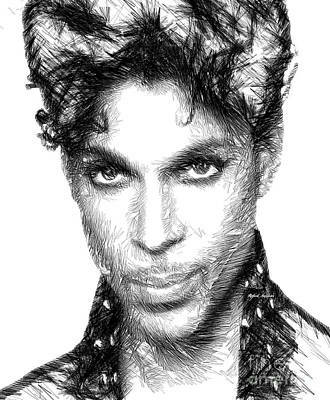 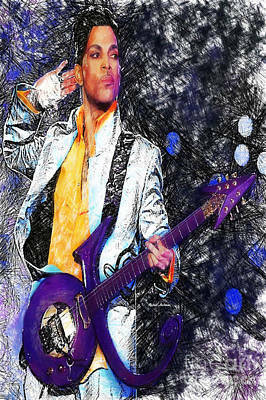 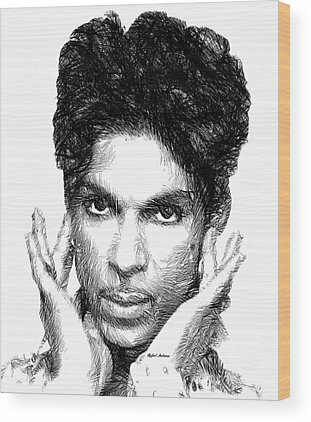 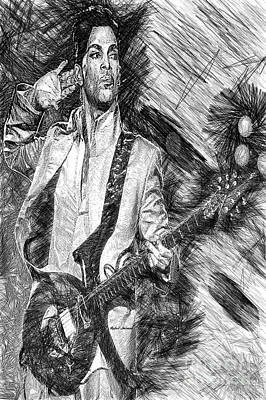 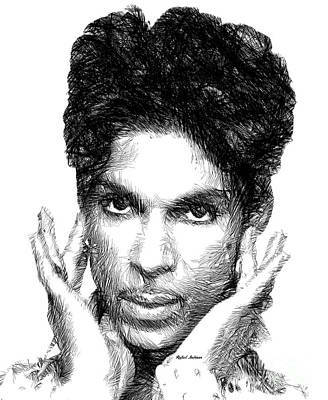 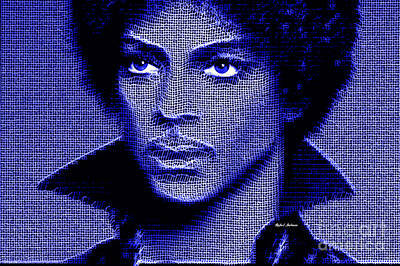 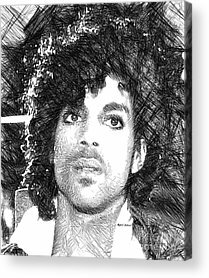 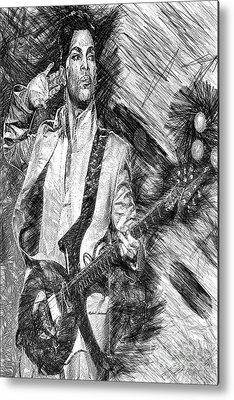 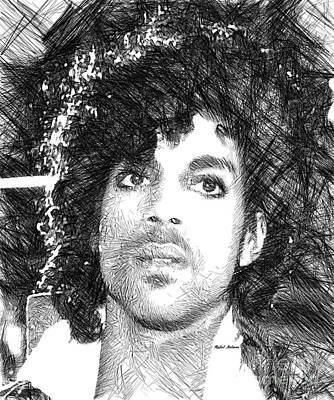 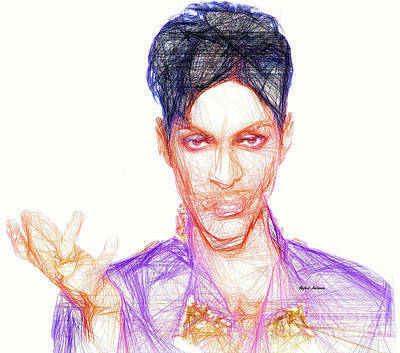 Prince - Tribute by Rafael Salazar - Artist from Colombia COPYRIGHT NOTICE: ALL my art pieces on this website are protected by the U.S. and international copyright laws, all rights reserved. 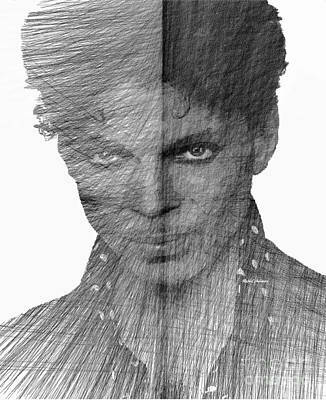 Each image here may not be copied, reproduced, manipulated or used in any way, without the written permission of Rafael Salazar. 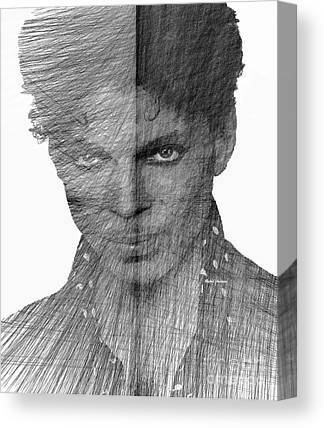 The purchase of any of my prints does not transfer reproduction rights.